We are creating a “Founder’s Square” and sidewalk of bricks on the grounds of the Rural Heritage Center at the historic Geneva schoolhouse. You can become part of the renovation by donating a brick. Donate one in memory of someone you have lost. Alumni, put your name and the years you attended the school or the year you graduated. 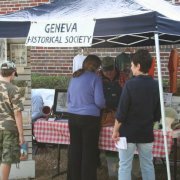 Businesses or families, advertise your business or put your family name to show support of the renovation of the historic Geneva school house and the Rural Heritage Center. When you buy a commemorative brick, you are making an investment in the future. You will receive a frameable individually numbered certificate recognizing your contribution. 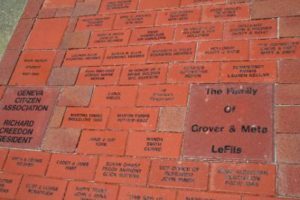 Donate a brick and it includes a year’s membership! Here is the Brick Order Form. Please print it and mail it in with your check. Email RuralHeritageCenter@gmail.com if you have any questions. “Those who can, do. 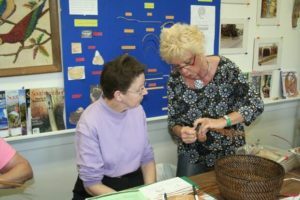 Those who can do more, volunteer.” Do you have the heart to help us establish our Rural Heritage Center? What talents or strengths do you have? Can you hammer a nail, paint a wall, help write a grant application, teach a class, sing a song, make phone calls, work a computer, write a newsletter? Whatever you can do, we can use you! There are so many worthwhile things that we can do at the RHC and so few people who have the time to help. 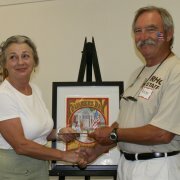 If you would like to help, even in a small way, call 407-792-0758 or email RuralHeritageCenter@gmail.com. For better exposure and more benefits, become a Sponsor of the Rural Heritage Center. Sponsor one of the Center’s many events. Sponsor someone who needs a scholarship to attend an activity. Use the Center for your next business event. Trade Services for your membership. Sponsor a room for a year with your name on the room sign. 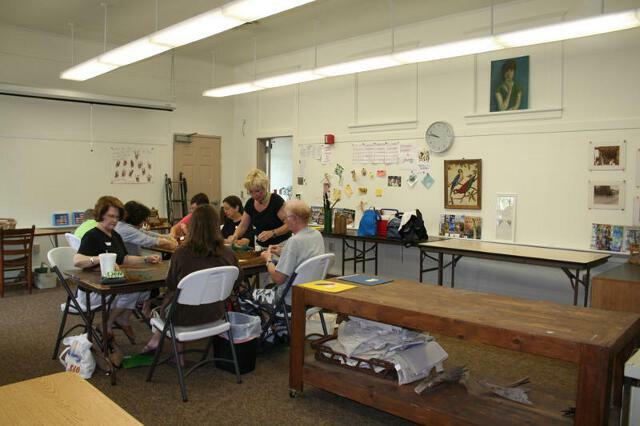 Contact us at RuralHeritageCenter@gmail.com or call 407-792-0758 for more information. Please understand that folks in the Eastern Rural Area of Seminole County are self-reliant and accustomed to working towards goals – just like you. That work includes restoration and preservation of the old Geneva schoolhouse, including a beautiful wood floor, milled in Geneva of course, that was salvaged from trees uprooted in the 2004 hurricanes. To date we have neither sought nor received a penny of direct government funding. All of our work has come from donations from citizens like yourself who want to preserve what is good and right about Central Florida. Please help us as we continue to build your organization and expand our programs to cast an ever wider net to involve all who wish to be part of this worthwhile adventure. We are a not-for-profit 501 C3 organization so your donation is tax deductable. We can do it, we will do it, but we need you to help us in the efforts required to reach our common goals. If you have questions about Membership, please Contact us at RuralHeritageCenter@gmail.com or call 407-792-0758 for more information.